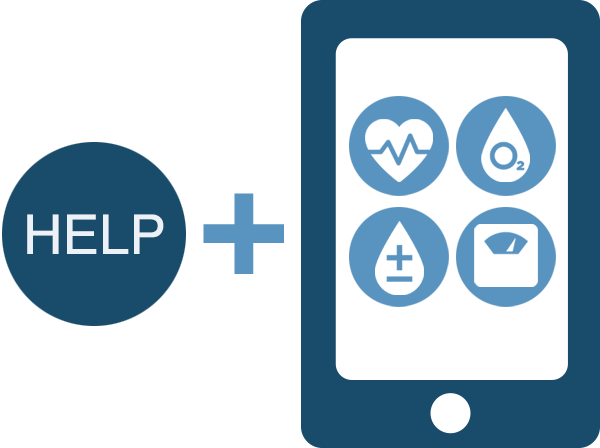 MobileHelp Healthcare Solutions – MobileHelp is committed to offering our affiliates outstanding marketing opportunities through our Corporate Alliance programs. Representing and offering America’s premier mobile medical alert products can add great value to your organization. 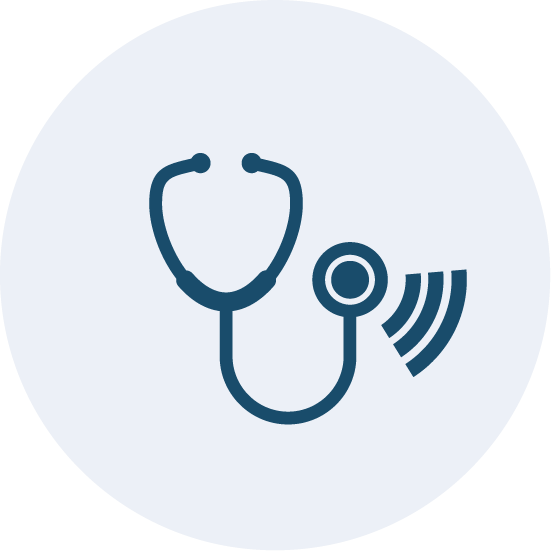 Our mission is to provide telehealth and personal emergency response systems (PERS) products and services to empower healthcare and home care organizations to deliver best-in-class care and service to their patients and clients. 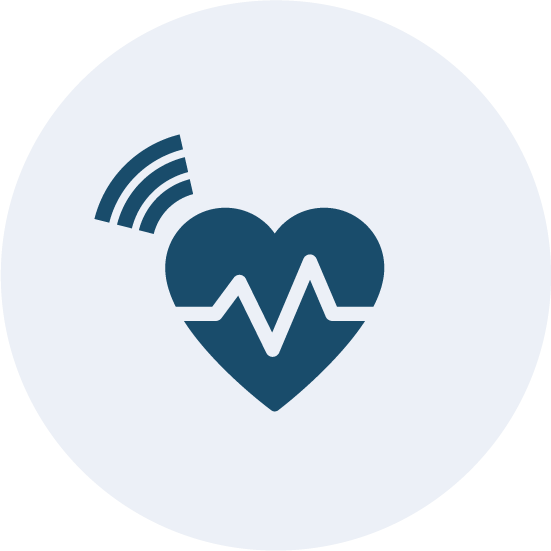 MobileHelp Healthcare provides healthcare organizations with a full range of telehealth product and service solutions designed to achieve better patient outcomes through enhanced oversight and reduced readmission. 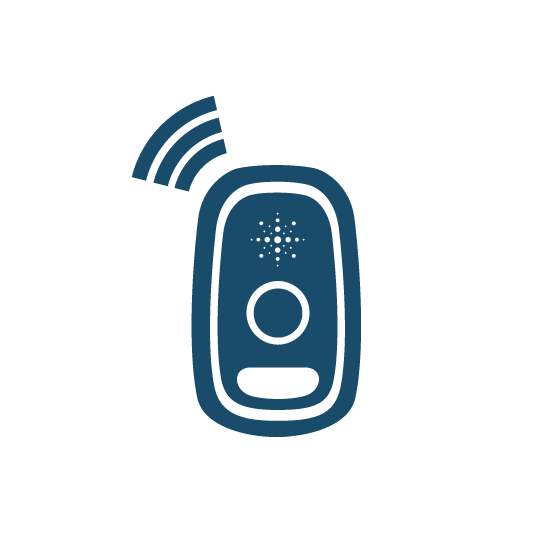 A pioneer in mobile medical alert systems, we offer our premier products through referral program opportunities to home care agencies, independent/senior living communities and authorized dealers.  The combination of these two solutions can deliver powerful patient results greater than the sum of the two solutions used separately by addressing two major obstacles to senior health - chronic conditions management and emergency response to help them stay healthy, safe and independent. A full line of connected peripherals for vitals monitoring of chronic conditions. 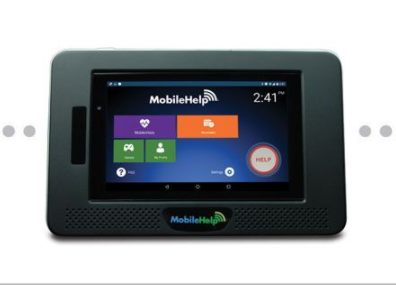 MobileVitals Touch is the only full-featured Remote Patient Monitoring system with best in class integrated medical alarm functionality. Dashboard time stamps each patient encounter and alerts on abnormal readings. Our dedicated PERS support staff is there when patients shift from chronic condition management to the need for acute urgent care. 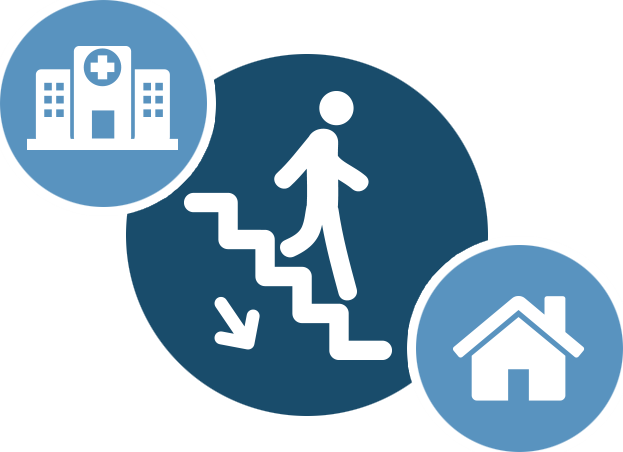 This includes fall detection, bringing timely awareness of falls when they occur. 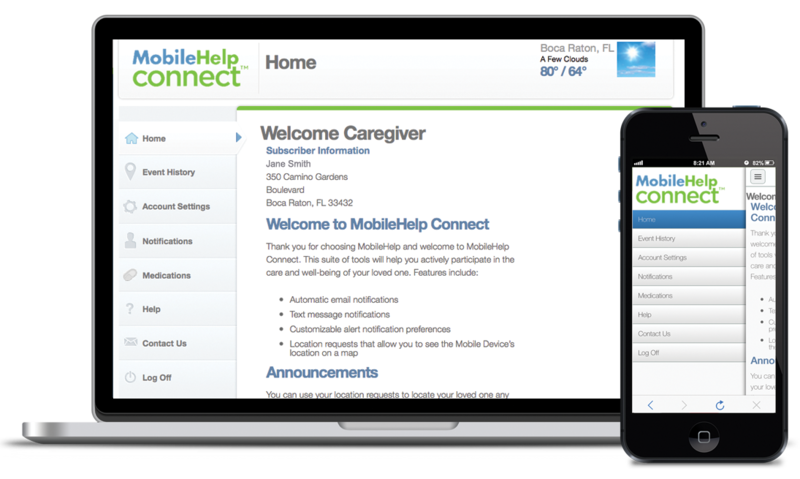 MobileHelp Connect® patient and caregiver software and tools provide an interactive, and empowering system to manage health. Reporting tools make it easy to share health status with healthcare providers. 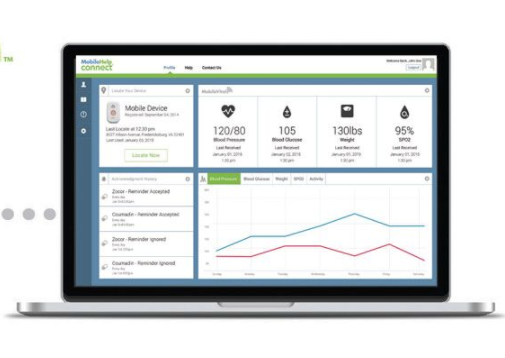 For patients who complete remote patient monitoring programs and want to continue monitoring their health – they can move to a consumer account and continue monitoring their health without the clinical oversight.